You are currently visiting as a guest. Membership costs as little as £12 per year, and this can easily be recovered by joining just one of our mainline rail tours that offer a discounted price to members! Some fixtures are 'members only'. Join the Society today! To see what you are missing by not being a member, click here. The Branch Line Society (BLS) is a UK-based voluntary association for railway enthusiasts. It is a nationally spread organisation with a membership of nearly 2,000 (including a few resident overseas). It was established in 1955 and is widely recognised as Britain's leading amateur group for the study of railway infrastructure and history of networks (and not nowadays, despite its title, just minor lines). It pursues its aims by a news service, mainline, heritage and private railtours and visits, and the production and distribution of publications. 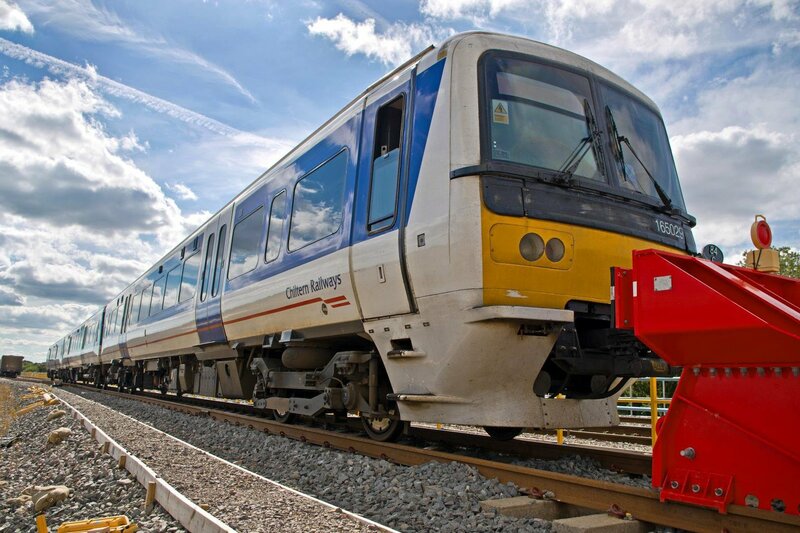 Our emphasis is on the physical works and on operating arrangements, rather than motive power and rolling stock. Whilst seeking to record matters of history accurately for archive purposes, a prime aim is to publicise coming events and activities. Members receive up to 24 electronic or paper newsletters (BLN) per year - UK and International versions are available. They also receive priority information, booking preference on Society events, lower fares, a discount on some sales items, Passenger Train Services Over Unusual Lines (paper version is annual), and access to the Unusual Track website. In order to login to the BLS website as a member, you will need a password. Click on 'Members' on the blue navigation (menu) bar at the top right of the home page. You will then be presented with a login screen. To obtain a password, proceed by clicking on 'Request a new password' at the bottom of the login screen. Enter your email address (which must be the one you previously supplied to us) and then click 'Reset Password'. Your individual password will automatically be sent straight away to the email address you supplied. Be sure to check your Spam folder if you appear not to have received the email ! Once you have your password - which is case sensitive, and must be entered exactly as shown in the email - return to the website (www.branchline.uk), click on Members again to bring up the login screen, and enter your email and password to gain access. Confirmation that your are logged in as a member will be given by your membership number appearing at the top of the home page, rather than the word 'Guest'. Please note that there is no facility for you to choose your own password. This is done specifically to ensure that the BLS password is unique and to discourage the use of the same, often easily-guessed, password across a number of different accounts which is considered bad practice and a security risk. Our system generates a password that is designed to be easy for you to remember (though still secure), but if you do find yours particularly difficult to remember, there is no limit to the number of times you can request a new password to receive one that is more to your liking.